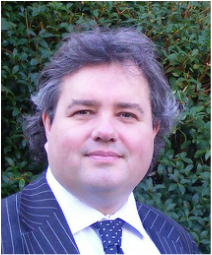 Richard Teather is a leading British academic specialising in taxation, particularly offshore finance centres. As well as academic work he acts as a tax policy consultant to governments, political groups and industry bodies. He also gives lectures and conference presentations across the world and is an accomplished media performer. His writings have been published in four continents, translated into over 10 foreign languages, and quoted in over 20 countries, including being debated in several national parliaments. He has a rare combination of technical ability in tax, the vision to see the wider picture, and the ability to communicate that with a range of audiences. FCI500 "most influential people in global finance"